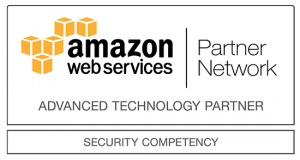 We are pleased to announce that the Barracuda Load Balancer ADC on AWS version 6.0 is now commercially available. 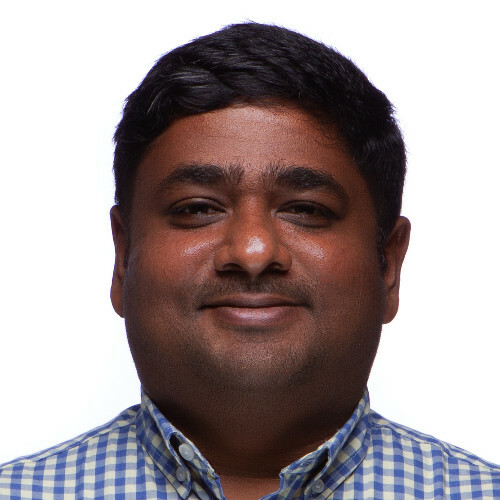 This release includes both an enhancement to support High Availability clusters and an innovative CloudFormation Template which enables automatic, bootstrapped Barracuda Load Balancer ADC deployments. The Barracuda Load Balancer ADC now supports High Availability on AWS. Instances can be deployed as an Active/passive cluster to ensure continued availability and resilience for the applications being published. 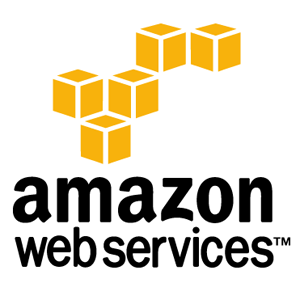 In case of a primary instance failure, the failover is performed using the AWS API. For public facing applications, there is an option to allow an Elastic IP to be associated with the primary ADC instance. This Elastic IP ensures that the application always resolves itself to a single public IP address. During failover, the Elastic IP is transferred to the secondary instance ensuring continued availability. Once instance failure is detected, the failover is performed using AWS API’s. The API calls move the Elastic IP association to the secondary instance. Failover is near instantaneous, ensuring continued application availability. Administrators can use the provided CloudFormation Template to deploy the Barracuda ADC within an existing VPC either as a standalone instance or a HA pair. The service configuration for the application being published is provided as an input while deploying the template. The CloudFormation Template automatically bootstraps the ADC cluster with this service configuration, and the application is published without any administrator intervention. Administrators also have the option to create multiple service types depending on the application being published behind the Barracuda ADC, including associating an Elastic IP. 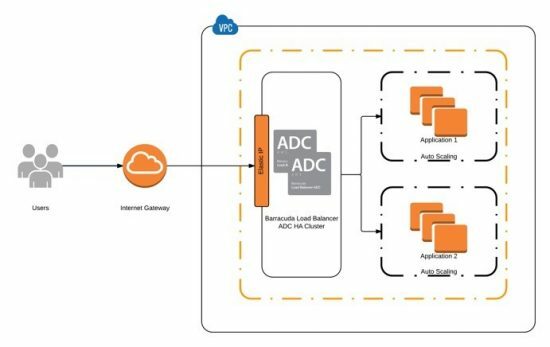 The Barracuda Load Balancer ADC offers a compelling feature set for organizations moving to AWS. With advanced load balancing, and adaptive scheduling, the Barracuda Load Balancer ADC ensures that your application performs at peak efficiency. 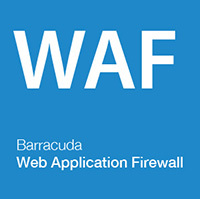 It also interoperates with other Barracuda AWS products, including the Barracuda Web Application Firewall (WAF) and the Barracuda Next Generation Firewall F Series. 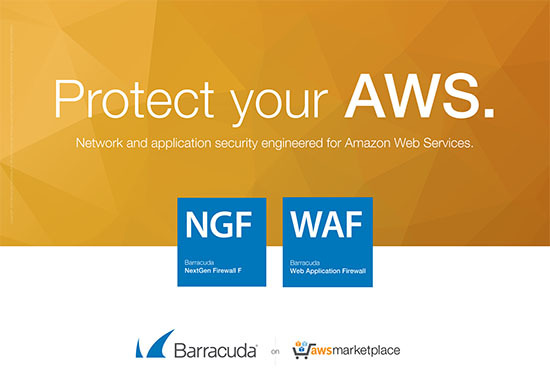 The Barracuda WAF also carries an AWS Security Competency certification; Barracuda is a market leader in security with a range of solutions for email, data, cloud, and network protection.